ARVID`s TIRE & AUTOCARE is the leading auto inspection provider in Abbotsford, B.C. that offers you a wide range of inspections such as Government Inspection, Pre-purchase Inspection and Seasonal Vehicle Inspection that are not only guaranteed high quality but also with in your means. 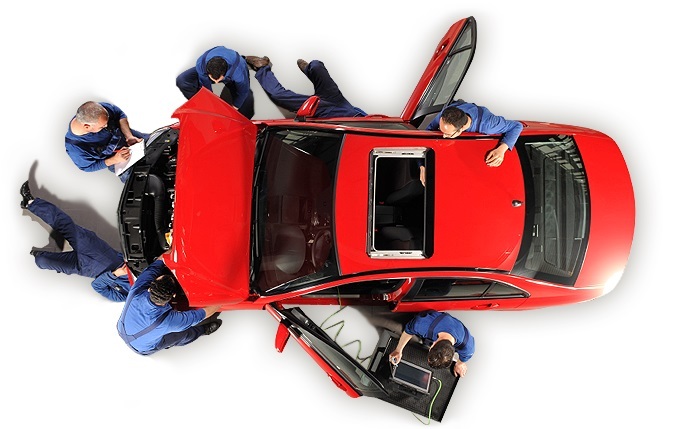 Preventative maintenance is the best way to avoid accidents and save money on car repairs in the future. In the same way that doctor’s checkups help our bodies stay healthy, preventative car maintenance helps to maintain your vehicle’s performance. Preventative maintenance is also a great way to detect any issues and solve them before they develop into something more damaging. ARVID`s TIRE & AUTOCARE offers comprehensive preventative maintenance services, so you can keep driving safely and smoothly for a long time to come. 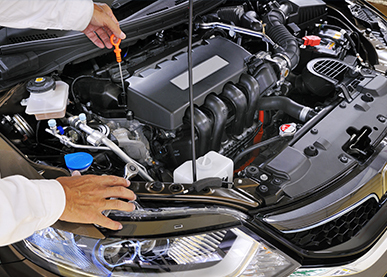 These basic maintenance services will ensure that you get the most out of your car. 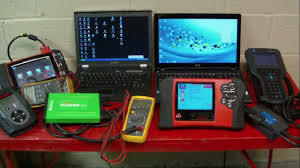 Constant repairs can cost you a lot of time, energy and money. 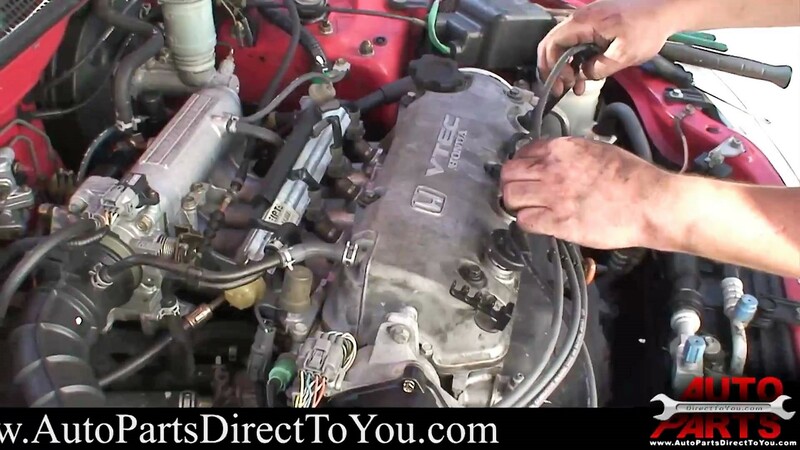 Save yourself the hassle of unexpected vehicle issues by having your car routinely inspected and tuned-up. Contact us at ARVID`s TIRE & AUTOCARE for more information on our comprehensive maintenance services. Regular engine tune-ups bring power and efficiency back to your car. At Arvid’s Tire & Autocare, we visually inspect all of your engine components and install new parts (including spark plugs and fuel filters) as needed. 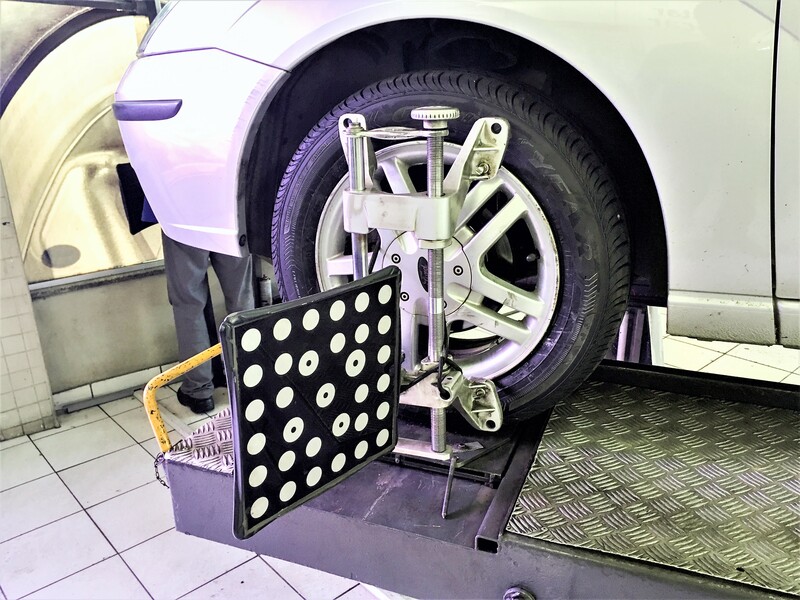 A wheel alignment is an important service that returns the vehicle’s wheels back into their proper orientation. 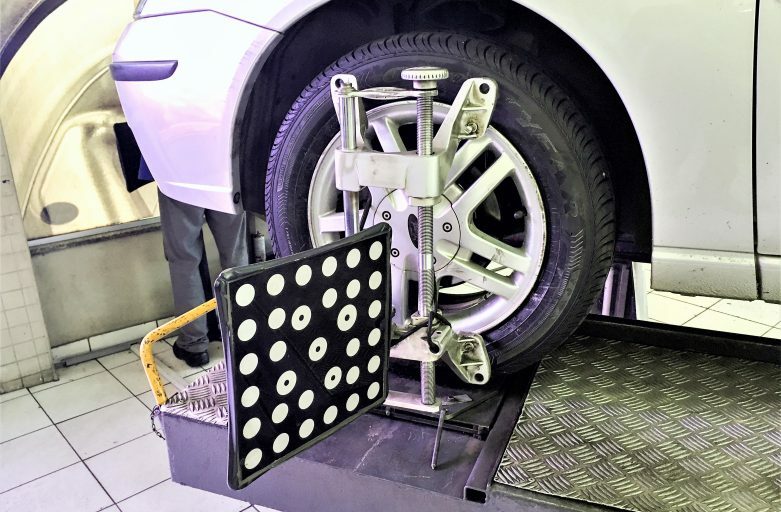 Using state of the art wheel alignment machines, the trained technicians at ARVID`s TIRE & AUTOCARE will adjust the angles that enable your vehicle to drive straight. When adjusted to the specifications outlined for each vehicle, an alignment will facilitate even tire wear, reduce driver fatigue and improve overall gas mileage by reducing rolling resistance. Your timing belt helps run many fundamental parts of your car, including the vehicle’s engine, alternator, air conditioner and power steering pump. 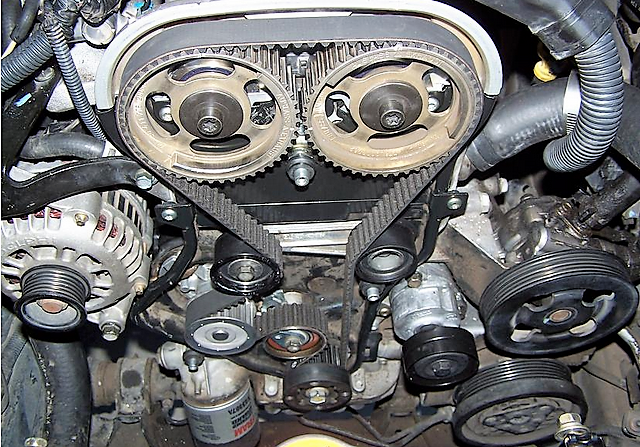 Timing belt is an important part of every vehicle hidden behind dust covers and other components of the engine. This makes it hard to see its condition which is why many people think it’s not worth to bother with something that cannot be seen. And of course, many say “if it’s not broken no need to fix it”. But this is wrong and is one of many reasons why you see so many vehicles pulled on the side of the road. 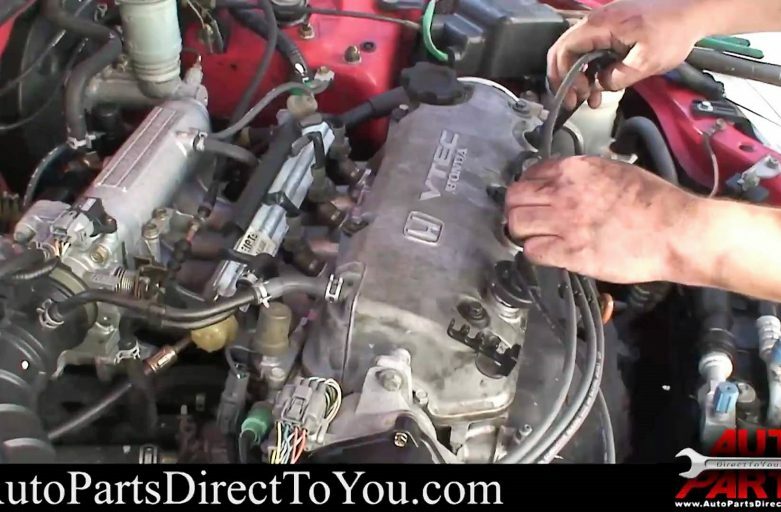 According to cars manufacturers and experienced mechanics, timing belt should be regularly inspected and replaced.